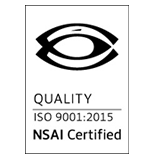 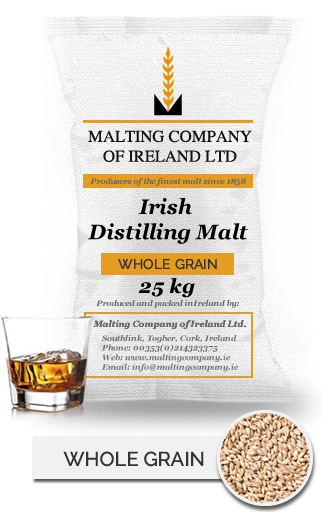  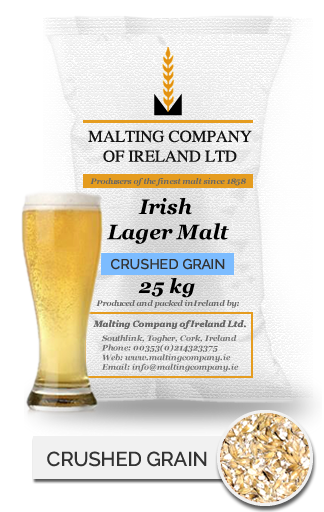 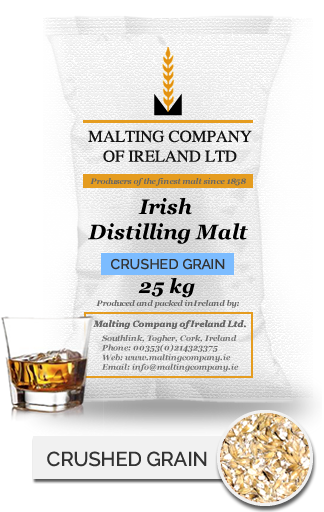 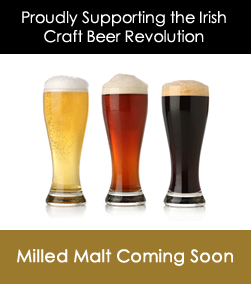 Produced from Irish 2-row spring barley which is grown with all the benefits of fertile soils, mild temperate oceanic climate and the long growing season all help to produce malting barley with very large plump kernels, ideal for brewing. Due to a special kilning process this malt develops a rich sweet malty flavour and aroma and a rich, golden-amber colour. 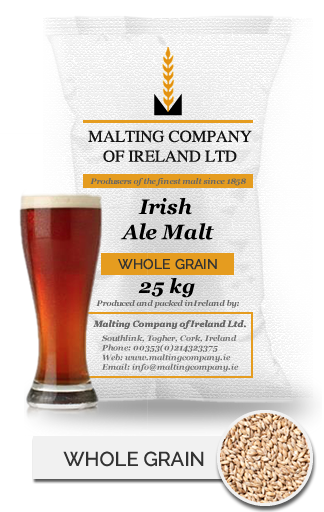 This malt will give a lasting depth of flavour to your brew and can be used on its own, or combined with other malt types to produce a variety of beers.